Moderator Peggy Girshman led off Day 2 with a poignant reminder of why the science of health care delivery is so important. She told a story about a well-educated couple, fully insured, significant financial resources and family and friends able to assist in caregiving, who had a series of poor experiences in the care they received when one had need for specialty cancer care and surgery to which they traveled out of town. Although the medical outcome was as desired, all the parts around it were very difficult – and at the center, the patient stood alone, not knowing where to get answers, and without anyone tying the pieces together, answering the questions, and ensuring a healing experience. Girshman said, “If you take away the education, financial resources, private insurance, family and friends with time for caregiving, you have what most people in the rest of the country are experiencing,” clearly charging attendees to think beyond the diagnosis to the whole person. He reminded all that perfection does not truly exist, and that if we cannot safely admit mistakes, we cannot take steps to correct errors and minimize risk. Dr. Bagian also addressed the importance of identifying “near misses,” and fixing the problem before something catastrophic happens. A lot of conversation occurred during his presentation and throughout the day on Twitter (#DSS2015), creating a record of reaction and emphasis. Breakout sessions covered much ground during the day, with morning and afternoon concurrent sessions surrounding the Triple Aim – enhance patient experience, improve population health and manage the total cost of care. 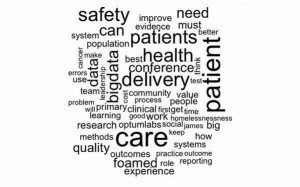 Key theme throughout – the patient must always be at the center of the research. For example, Hassan Murad, M.D., described the value to patient-centered research of meta-analysis and pooled research. Tim Beebe, Ph.D., enjoined attendees to always engage patients in survey design process. Ashok Kumbamu, Ph.D., showed how to use qualitative methods to understand “what,” “why” and “how” questions about human behavior, motives, views and barriers in health care. Shoshanna Sofaer, Dr.P.H., tied it all together, lending clarity to the biggest question – which methods are best and how do you combine them effectively to find answers to the issues that plague health care and health care delivery today. When discussing payment reform, Lyle Sorensen, M.D., spent time addressing the concern that pressure for favorable patient satisfaction can result in doing the wrong thing for patients. 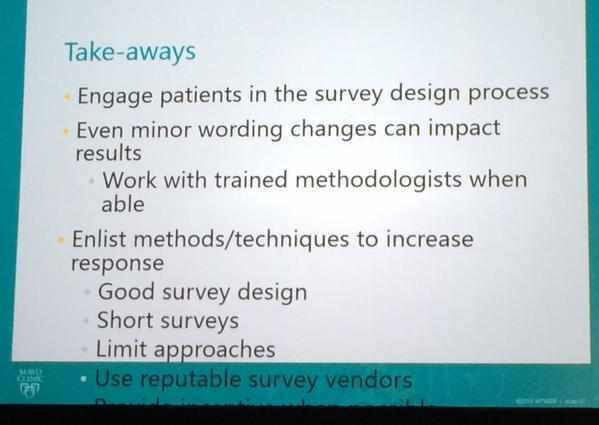 Robert Berenson, M.D., furthered this idea, reminding attendees that performance on process measures doesn't predict meaningful difference in outcomes. Other discussions also touched on policy as well – one notable input from the Minnesota Commissioner of Health Edward Ehlinger, M.D., in the session on the role of primary care in population health, “disparities are mostly the result of policy decisions that systematically disadvantage some populations over others.” There was much discussion on all these issues, both in the rooms, and online in Twitter. The day continued with insights from three leaders in health care delivery, Véronique Roger, M.D., Albert Mulley Jr., M.D., and Keith Lindor, M.D., formed a panel that addressed issues across the continuum of the science of health care delivery. 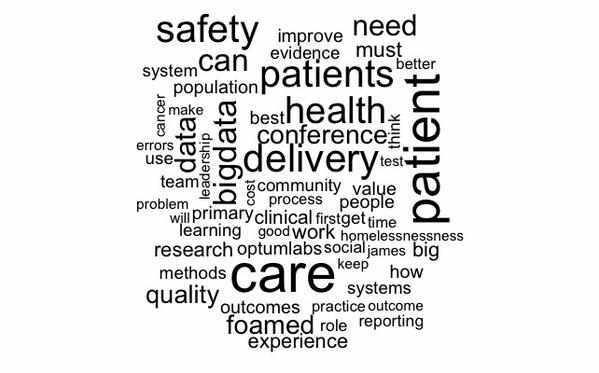 Each spoke from a different perspective, covering clinical practice, research and education – always returning to the patient-centric focus of everything learned, taught or practice in the delivery of health care. 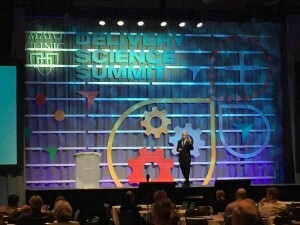 More information on the program and the speakers is available on the Delivery Science Summit website.